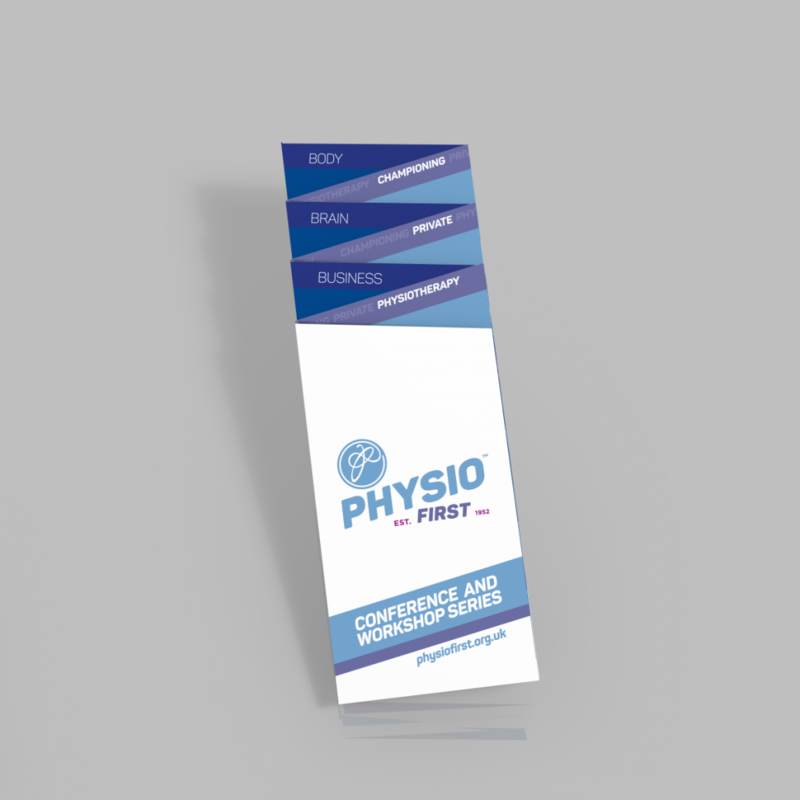 Physio First is the national trade association for private physiotherapists in the UK. 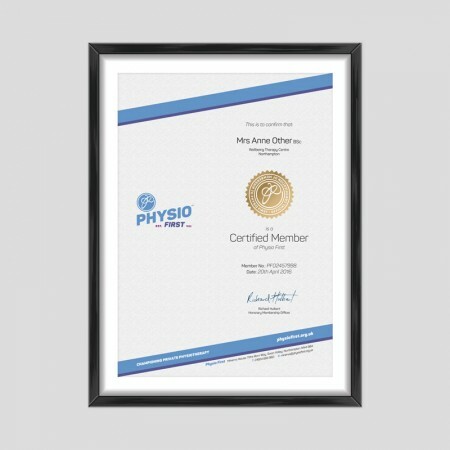 The organisation was formed in 1952 and has more than 3,000 members. We began working together three years ago. 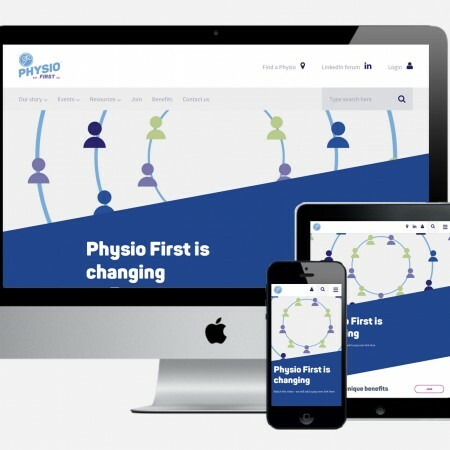 The Physio First executive committee had agreed on a new strategic intent and nine business goals set over a five-year period. 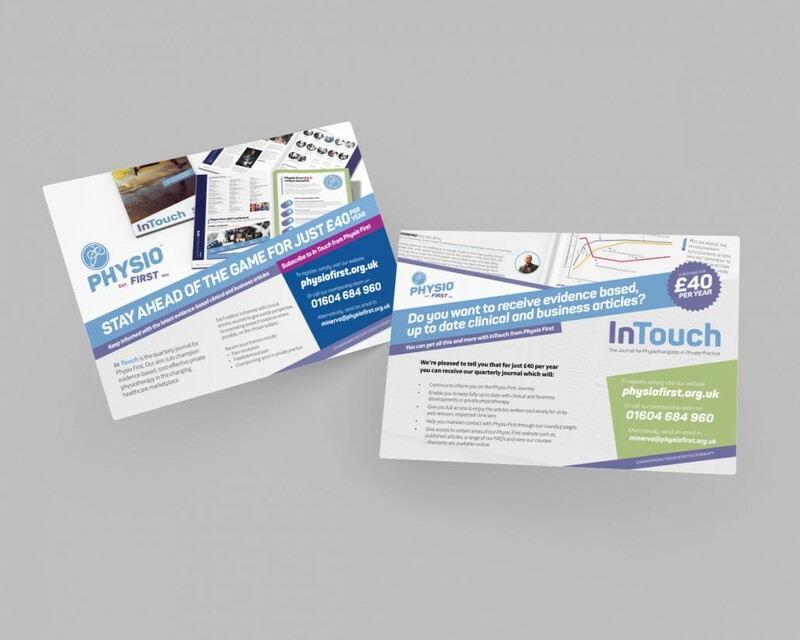 They had an unwavering ambition to “champion evidence-based, cost-effective private physiotherapy with Physio First members in a changing healthcare marketplace”. 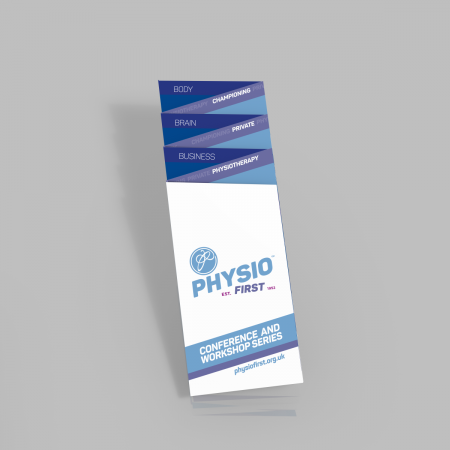 Physio First needed an insight-based strategy, full brand transformation and strong marketing leadership to allow them to achieve their vision. 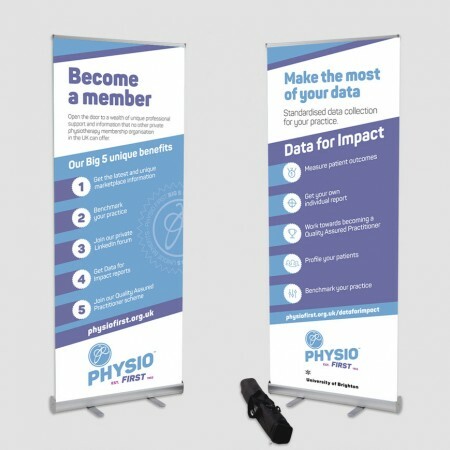 Physio First believe that all decisions should be evidence-based. 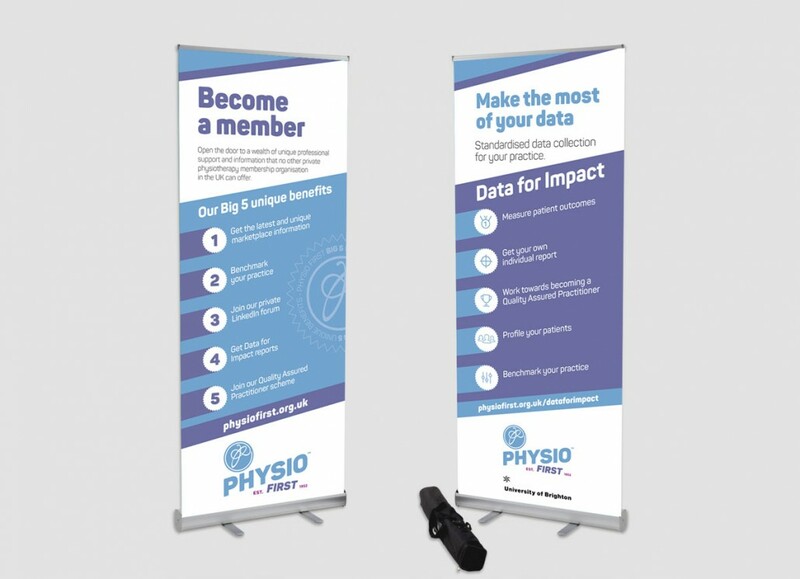 We wanted to fully understand how the organisation was perceived by members and all their key stakeholder groups now (its current position) and where it needed to be (its new position) so we could achieve their ambitions for their members. 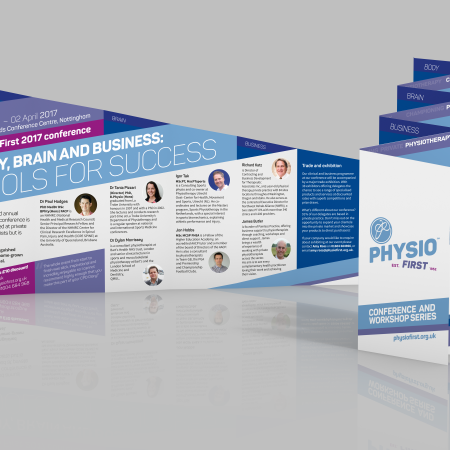 The insight stage involved three indepth surveys – their current and lapsed members along with their key internal and external stakeholders. We conducted a competitor review and looked for data trends such membership acquisition and churn rates as well as financial indicators. 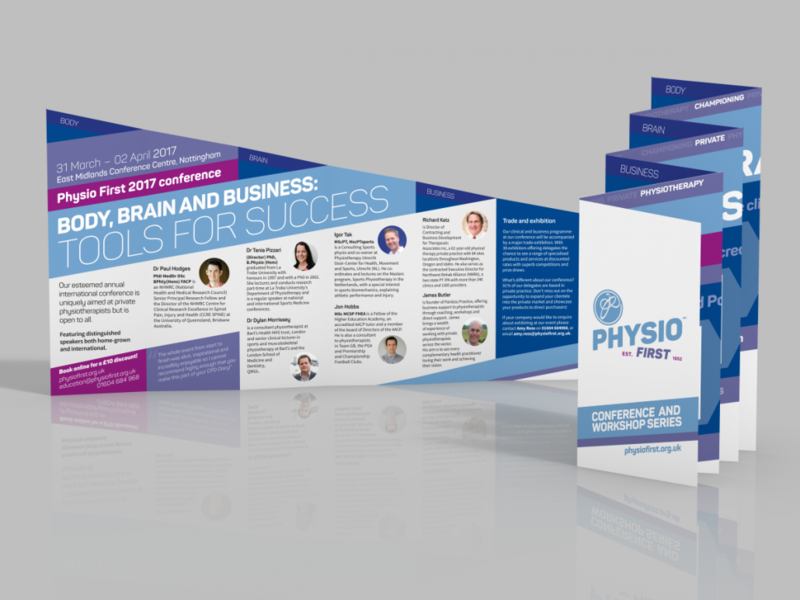 The insights gave us some fascinating findings that we were able to use to reposition the organisation, to determine Physio First’s key areas of differentiation and how they were comparable to other membership organisations. One area of particular interest was how easily the member benefits could be recalled and which benefits were the key drivers in attracting and retaining members. 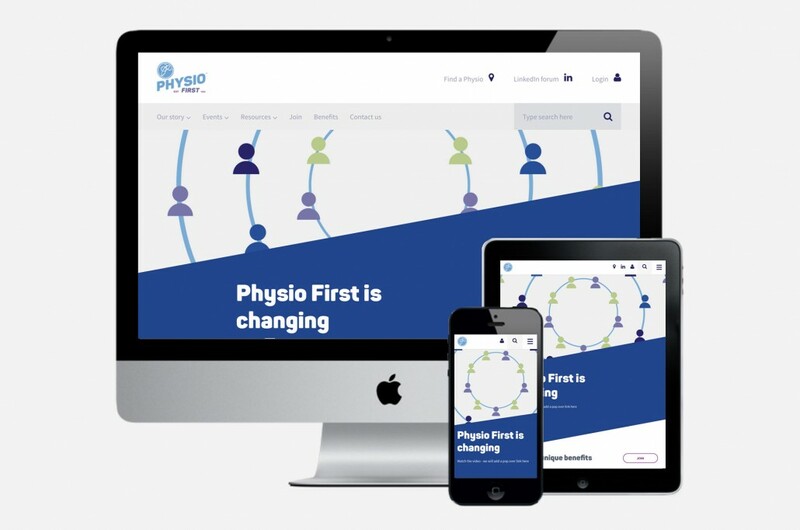 We were able to use the way that members described Physio First now, and how they would like the organisation to be in the future, to create a brand journey and produce a new brand personality for Physio First. We also ran a number of workshops with the executive to delve even deeper into the desired brand values, tone of voice and the most important marketing channels. We used the findings to create a full communications strategy which set out everything we needed to do. 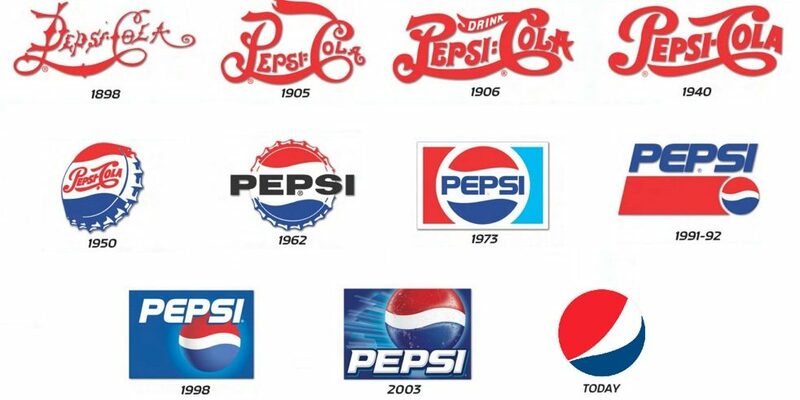 Next the brand transformation process began. It was delivered over a ten-month period. A full project plan was created and Laura led the project as their outsourced marketing director. 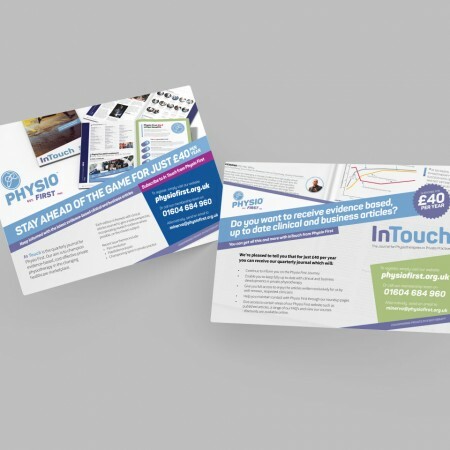 We scoped new benefit communications, new positioning statements and delivered the transformation covering some 30 separate projects. “I wouldn’t hesitate to recommend We Are Circle if you want to change perceptions and undertake a strategic, insight-led brand transformation. Without We Are Circle’s direction this huge programme would not have been possible. Laura has been truly amazing to work with and to say she is the consummate professional is insufficient. She is calm, cheerful and uplifting all of the time. She takes time management and efficiency to new levels. Despite undergoing many other simultaneous projects we felt she was there for us whenever we had questions or needed assistance. 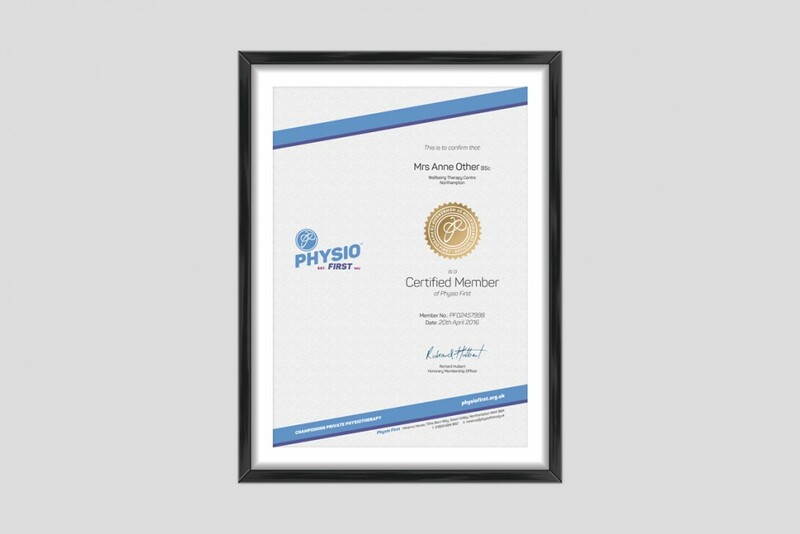 This was not only money well spent for Physio First but the savings on our energy and time were immeasurable.